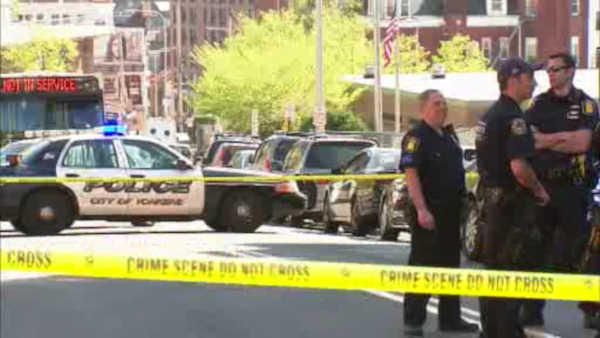 YONKERS, New York (WABC) -- Police say a man is expected to survive after he was shot in the chest in Westchester County. Officers responded to a report of shots fired in Yonkers on Sunday afternoon, and found a 25-year-old man with a gunshot wound to this chest. First responders rushed him to the hospital where he is in serious, but stable condition. Police say the man was outside when he got shot. They are now looking for who shot him.